in the area for 46 years. Bedminster, NJ with on site parking. with the individual copyright holders. 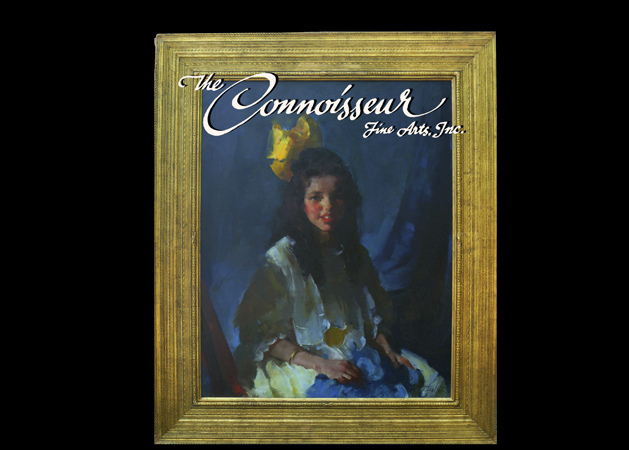 Reproductions for works must be cleared through The Connoisseur Gallery Inc.